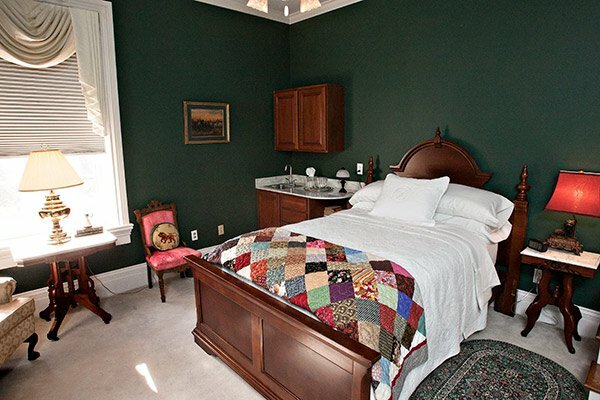 Blythewood Inn includes eight (8) luxurious suites. 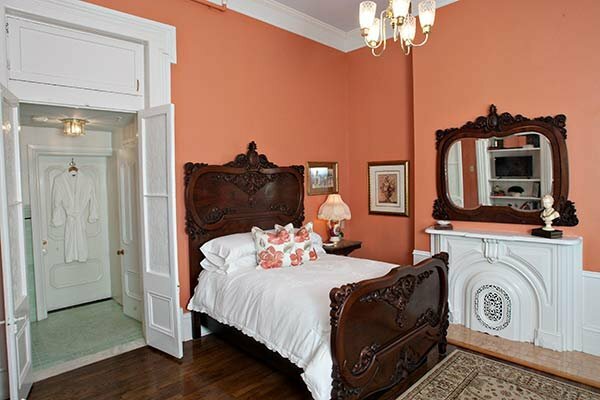 In addition to these suites, the Inn includes a formal parlor just off the grand entrance hall. 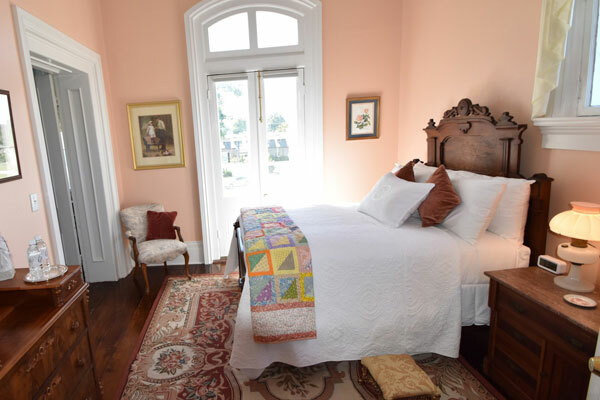 This light and spacious parlor is perfect for socializing with other guests, morning coffee, or planning your daily excursion. In addition to the grand fireplace, parlor seating and marble bistro tables for intimate talks or dining, guests will find a display of James K. Polk presidential china. 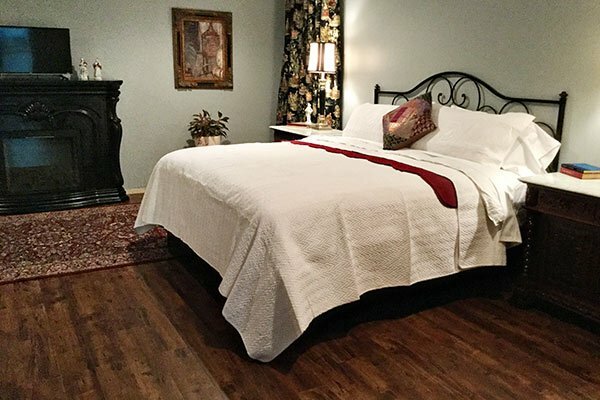 For the guest that just needs a quiet place to read or work, Blythewood Inn offers a secluded library with stately mahogany bookshelves filled with antique books. 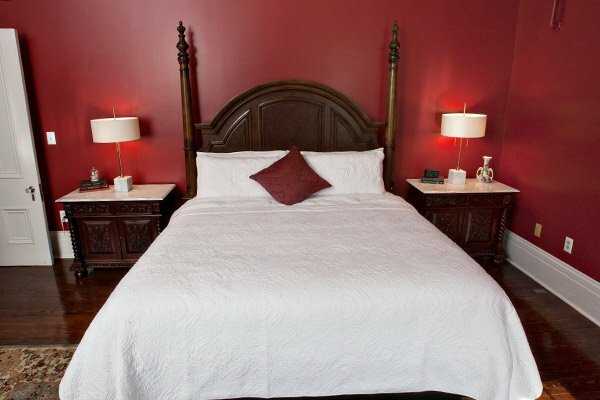 Guests can enjoy a good book while nestled in next to the grand marble fireplace. On occasion, guests will enjoy an evening welcome reception in the bar area located just off the grand entry hall. Breakfast will be served daily in the formal dining room. 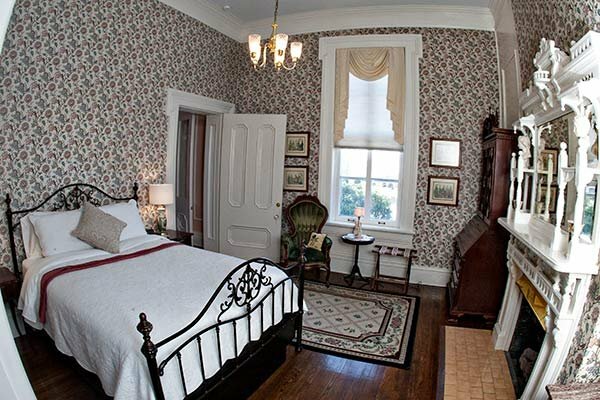 This room is adorned with a one of a kind classic mural which dates back in history to 1900. The dining room is complete with traditional Italian walnut furnishings and the grand fireplace. Guests may enjoy morning coffee or relax in the afternoon sun out on the patio area, a relaxing and comfortable area for Blythewood guest enjoyment. 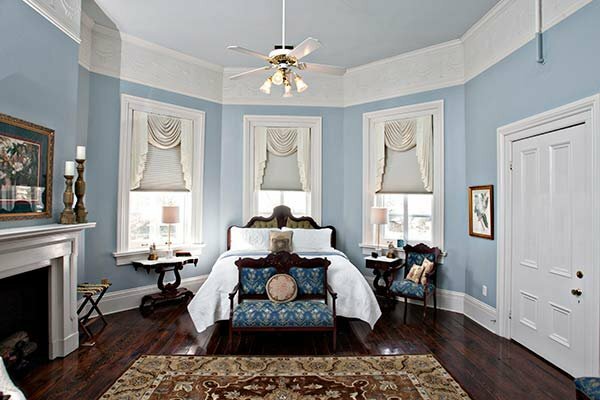 Within the 6,500 square feet of the Blythewood Inn, guests will be enchanted with the elegance, charm, and grandeur of this historic home.